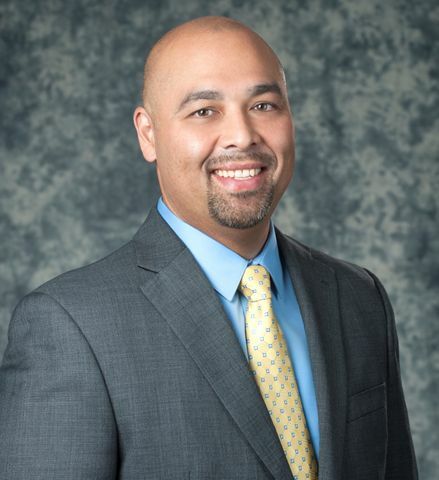 MCLEAN, Va. -- Sept. 17, 2014Â -- Northrop Grumman Corporation (NYSE:NOC) has announced the appointment of Tarik Reyes as vice president, business development for its integrated air and missile defense division (IAMD) in its Information Systems sector, effective immediately. In this new role, Reyes will have executive responsibility for global business development for the IAMD portfolio. He will lead customer engagement and tactical strategy discussions with key stakeholders, pipeline development and qualification, and coordination of the division's growth strategies. Reyes has held a number of leadership roles within Northrop Grumman Information Systems, including most recently the director of the civil information solutions operating unit within the sector's civil division, where he oversaw areas of the operating unit's business, including program delivery, strategy, execution, sustainment and growth. Prior to that, he led business development for federal mission programs operating unit, where he was responsible for areas of business development strategy and execution within the civil federal and select defense markets. He joined Northrop Grumman from Microsoft Corporation's consulting services organization, where he was a services executive. He has also held leadership positions with Visalign Corporation and Bechtel Corporation. Reyes earned his bachelor's degree in nuclear engineering and a secondary field in mechanical engineering from the University of Maryland, College Park. He was inducted into the Order of the Engineers in 1994, has participated in the American Nuclear Society and the American Society of Mechanical Engineers, and is a member of the Asian Pacific Professional Network within Northrop Grumman. He has also completed executive courses in strategy at University of Chicago Booth School of Business and in finance at the University of Virginia Darden School of Business. Northrop Grumman is a leading global security company providing innovative systems, products and solutions in unmanned systems, cyber, C4ISR, and logistics, and modernization to government and commercial customers worldwide. Please visit www.northropgrumman.com for more information.